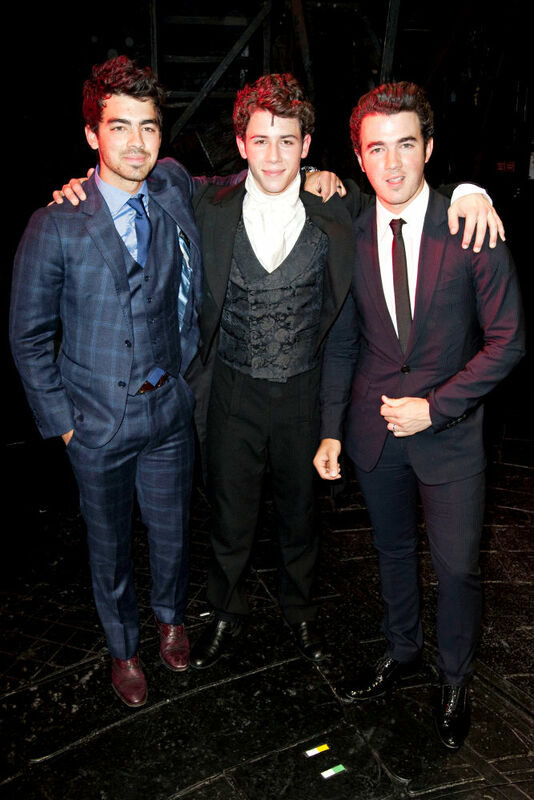 As the teen pop sensation, the Jonas Brothers, continue to mature, so has their style. The trio is now using A&B as their preferred custom clothier and we will be dressing them for everything from events to actual concerts. Joe Jonas (pictured left) is looking fantastic in his beautifully tapered, blue plaid A&B suit created by LA haberdasher, Aaron Benami. Keep an eye out for more of the Jonas Brothers literally rockin’ the A&B!